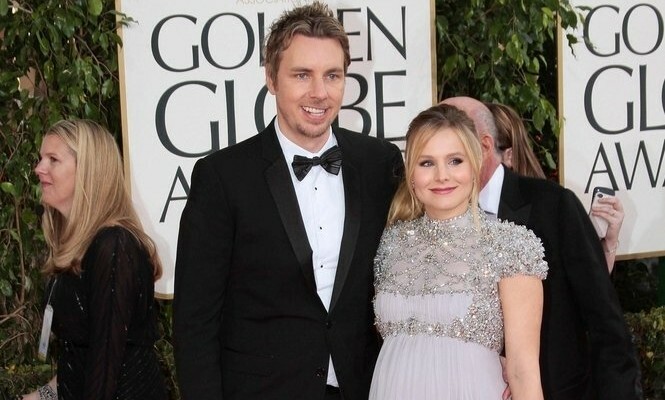 One of Dax Shepard’s most well-known roles may be that of his role on Parenthood, but according to UsMagazine.com, he almost gave up that opportunity for Kristen Bell. The celebrity couple would have needed to be in a long-distance relationship, but luckily the show was moved from Philadelphia to Los Angeles. Still, Shepard had been willing to make that sacrifice for their relationship and insists that it’s “not easy to work around another human being,” but that it’s worth it. 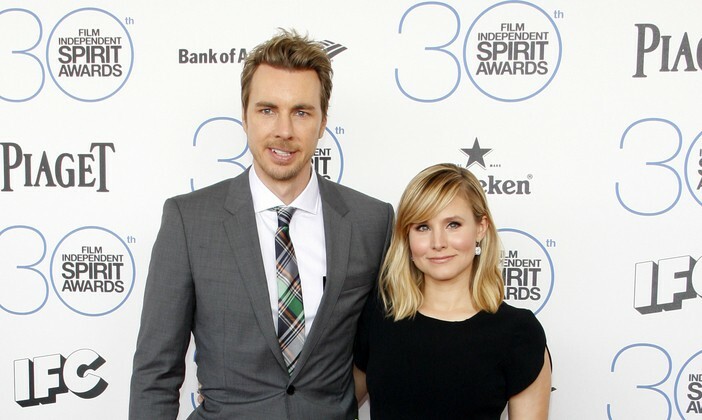 In celebrity news, Dax Shepard almost made a huge sacrifice to be with wife Kristen Bell. What are some sacrifices you should make in the name of love? …How should you compromise with a partner? Click for more. In celebrity news, Dax Shepard speaks out against cheating allegations that surfaced recently. According to UsMagazine.com, Shepard responded to a Daily Mail post claiming he had cheated, saying, “Hey Daily Mail, that photo is 13 years old, not 9. Also, Kayti has sold stories to tabloids about Matthew Perry, Jack Osbourne, Kid Rock, and now me. I look forward to her next one. Fingers crossed it’s about my #1, Brad Pitt :).” Shepard’s celebrity relationship with actress Kristen Bell is still going strong, and the pair is happily married with two children. In celebrity news, Dax Shepard is publicly denying claims of an affair. What are some ways to defend yourself about untrue rumors that affect your relationship? … On the edge of your seat? Click here for more. By Amy Osmond Cook, Ph.D. If you hope to build healthy relationships with other people, the best expert relationship advice is to start on your relationship with your body. Body shaming is a real issue. Selena Gomez responded to it and so did Tyra Banks. Even celebrity Emma Stone wasn’t immune from an encounter. The repercussions of this are a soaring number of cases of eating disorders and depression. For instance, the National Association of Anorexia Nervosa and Associated Disorders reports that at least 30 million people of all ages and genders suffer from an eating disorder in the US. Working on your relationship with your body will help you build healthy relationships with others. Here are four tips from relationship expert Dr. Amy Osmond Cook. …Click to read more expert relationship advice from Dr. Amy Osmond Cook! In celebrity news, Kristen Bell shared her marital wisdom with Instagram on Valentine’s Day, according to EOnline.com. Bell shared a post of a letter with relationship advice she had been asked to write for her newlywed friends. Grab a tissue, here is what she wrote: “Vulnerability always begets connection and intimacy. Stay vulnerable with each other. In 10 yrs when the dopamine has waned, remember: Life is a crazy ride. It is a privilege to go through it with a partner. Take necessary separateness. It will make your marriage better. Loving someone despite their faults, failings, or character defects is the most powerful loving thing you can do. Rejoice in what makes the other person happy, and allow them their individual interests. Know that everyone is doing the best they can with what they’ve got. So get a bigger emotional tool box to fix your problems.” Aw, Kristen Bell is bae — Dax Shepard sure is lucky! In celebrity news, Kristen Bell is giving us her secrets to a successful relationship. What are three things that add to a healthy relationship? In celebrity news, Kristen Bell and her hubby Dax Shepard were looking cute as ever Saturday while roller skating with friends, according to EOnline.com. Bell posted several photos on Instagram of the celebrity couple enjoying their time together at the Moonlight Rollerway rink in Glendale, north of Los Angeles. Bell and Shepard have been married for four years (since 2013) and have been together for 10 (since 2007). Adorbs! This celebrity couple is super cute! What are some creative date night ideas, much like Kristen and Dax’s rollerskating date? …Want to find out these celebrity parenting tips? Click here for more. …..On the edge of your seat? Click here to read more. Kristen Bell recently shared how her husband, Dax Shepard, was her wingman at the Golden Globes so that she could meet her celebrity crush, Riz Ahmed. This is a perfect example of a relationship where both partners are secure and completely trust that, even though one may find another individual attractive, it won’t challenge their fidelity. It’s natural to see others as appealing, even when you’re in a committed, monogamous relationship, but it is also important to remember that everyone’s physical appearance changes. People get older, and sometimes they get sick. Beauty is not enough to sustain an ongoing romance. If you know in your heart that you’re always the most important person to your partner, then even if they have flirtations and/or a crush, it will enable you to tolerate your partner’s attention or interest in someone else without feeling threatened. So, how do you get the trusting feeling that equips you to joust jealousy? Here’s some relationship advice. In celebrity news, one of Hollywood’s cutest celebrity couples has done it again. According to UsMagazine.com, Shepard posted a throwback photo of himself with now wife Kristen Bell from nine years ago. It’s a photo of Bell on Shepard’s lap, captioned, “9 years ago. And unfortunately that bottom lip isn’t from injections, it’s Skoal. That’s right, I landed @kristenanniebell while in the throes of a nasty dip habit. Thanks for being an optimist, honey.” Shepard and Bell have been married for four years and have two children together, Lincoln, 3, and Delta, 2. 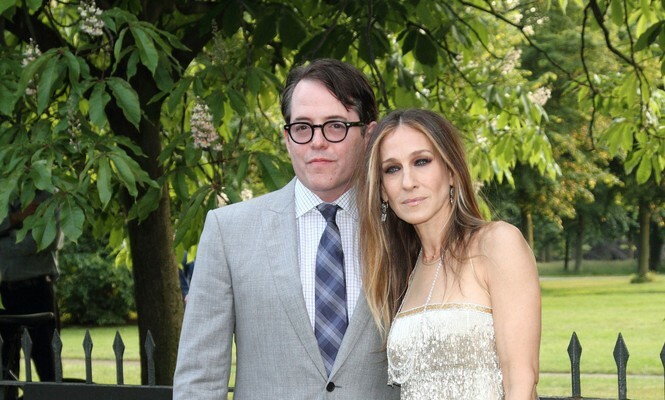 This celebrity news has us believing in love again. What are some ways to keep the spark alive in your relationship? 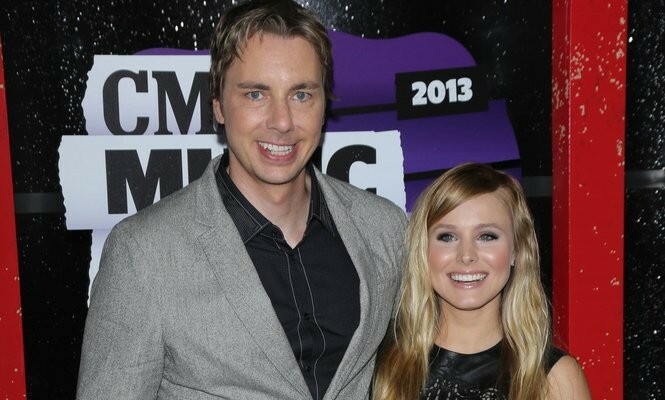 Famous celebrity couple Kristen Bell and Dax Shepard are great examples of parenting. In a recent story from UsMagazine.com, the pair shared their good parenting advice on how they communicate with their kids. This couple, who have been in a celebrity relationship since 2007, finds there is importance in how you raise your children for the future of the family as well as themselves. This celebrity couple is super focused on good parenting. What are some ways to know if your partner will be a good parent? Courtney is currently a junior at Hofstra University with a major in Journalism and a minor in Spanish. Cupid’s Pulse is the perfect place to combine her love of celebrity news with her love of writing. She also loves fashion, beauty, and reading during her free time. 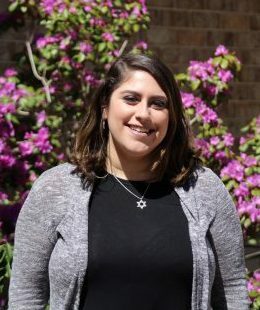 When not in class, Courtney is on the executive board of Hofstra Hillel, an active brother in the co-ed community service fraternity, Alpha Phi Omega, and a writer for her chapter of Her Campus. She loves sit-coms. dramas, and the Bachelor franchise. One of her favorite celebrity couples is Kristen Bell and Dax Shepard. Courtney hopes to write for a fashion magazine one day. Celebrity Interview: Temptation Island Star, Evan Smith Says, "Ultimatums are Cruel When Dealing with Matters of the Heart." Celebrity Interview: 'Bachelor' Alum Ben Higgins to Host "The Wedding Party"
There are many celebrity couples in Hollywood that do not let their height difference bother them. They can be seen around Hollywood in love and happy. These celebrity couples definitely know how to make height difference look good! Cute parents alert! According to UsMagazine.com, famous couple Dax Shepard and Kristen Bell have a family calendar in place to keep their life organized. The movie star mama said, “In truth, there’s no trick to balancing it. If you look at the calendar and you’ve seen you’ve gone ten days without a date night, you know you need to prioritize more. That’s how we work — we’re very mathematical about our relationship!” The two make time for their relationship and love while raising their beautiful 21-month-old daughter and eldest son while continuing to work. 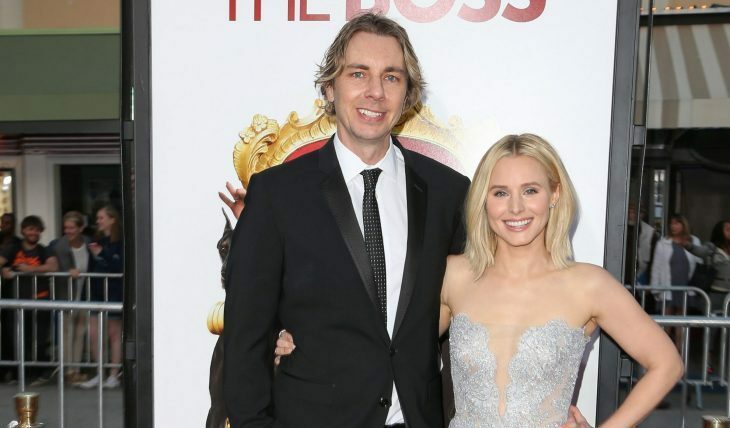 Famous couples like Kristen Bell and Dax Shepard are just like the rest of us when it comes to the difficulty in finding time for date night. What are some things to keep in mind when it comes to planning quality time with your partner? …Want more? Click here now! Kristen Bell and her husband Dax Shepard have had a breakthrough when it comes to what to call their second child. The duo has been trying to come up with ideas since this past summer, according to People. Since their first child was born and they fell in love with the name “Lincoln,” they began to feel the pressure on what to name the next. But now, as they wait their arrival of their new baby boy or girl, they can be prepared to say they love the names they picked out. What are some creative ways to compromise on baby names? How is raising a second child different than the first? Itching to read more? Click here! Deciding to get married is not a choice you should not make lightly. It’s different for every couple, and timing is everything. We’re advocates of the popular rule of thumb that says it’s important to see all four seasons of a person before deciding on marriage. It’s easy to love someone in less than a year, but it’s hard to really know them in that short time frame. To truly know someone inside and out, you have to make sure you spend quality time with one another and make an effort to see each other consistently. You have to be with a person through happy times, sad times, and tough times in order to see their true colors.